When people go for diving they often find amazing beauty under sea and that is why they always prefer to carry a camera with them. Now as it is underwater shooting process so you need advanced camera unit with few dedicated specifications. If you are new to this field but wish to record the best scenes from nature, you’re in the right place. One must go ahead with expert recommendations to get a device with all desired features yet within suitable budget range. Ease of use: All the controls must be easily accessible and one must have a clear idea about whether one control button is dedicated to specific function or its signals are shared. Ensure that you can operate its buttons even while wearing gloves and its layout must be well designed so that one can use it in every condition. Size and Weight: Your camera must be available with protective under water housing so that it can be used without any damage. As most of the housings are close enough to the neutral point when it comes under water so you can pick any one with best protective shield. Budget: One must know that underwater shooting is a costly affair so you must get ready to face the shocking price tags while buying a new camera unit. As you need to use it under water so it is necessary to buy all protective accessories too so plan your savings well to get an advanced camera unit to fulfil your dreams of underwater shooting. There are so many camera units available in market that can assist you in photography while snorkelling. Beginners may get confused after watching so many options in market, and it is good to do an online search first to get idea about features and price tags. Here we listed the best recommendations regardless of the budget, and if you are more conscious about budget then, we also selected the best choices under $200. Video Resolutions: 720p 100/120/240fps, 1080p 24/25/30/50/60/100/120fps and 4K 24/25/30fps. Memory: It can extend support up to 128GB MicroSD card. 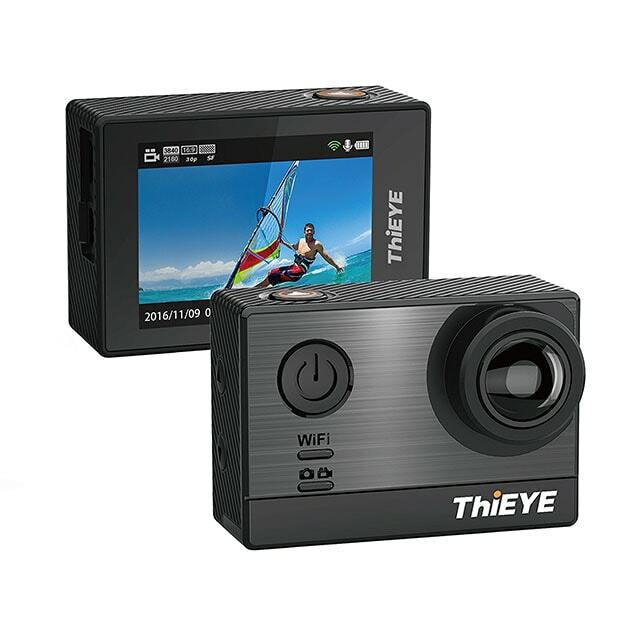 Features: Active mode stabilization for images, balanced optical type steadyshot, Small LCD screen, GPS enabled system, Bluetooth and Wi-Fi connectivity. Battery: If you turn off the Wi-Fi connectivity and start shooting with 4K video resolution then its battery can serve you for approximately 60 minutes. Waterproof: You need to use special case for waterproofing up to 60m. 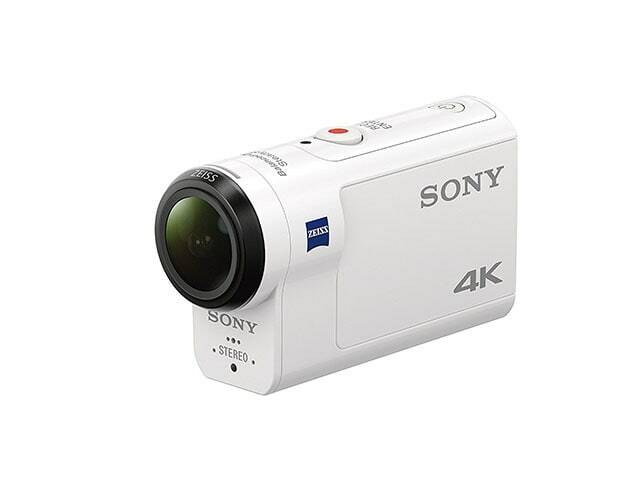 This Sony camera possesses one special feature that is balanced type optical SteadyShot stabilization for images. The video and audio quality is amazing so it becomes best option for cycling, diving, skateboarding as well as for snowboarding etc. The next generation advanced stabilization feature for image can work up to 4K recording. It cannot be mounted on drones. Comes with valuable mountings and accessories. Battery life is not so good. Video Resolution: 720p 50/60/120/240fps; 1080p 24/25/30/48/50/60/80/90/120fps; 1440p 24/25/30/48/50/60/80fps, 2.7K 24/25/30/48/50/60fps; 4K 24/25/30fps. Memory: One can save up to 128GB using MicroSD card. Features: RAW- WDR photos, Linear Field for view, GPS, Voice control, Advanced Wind type noise reduction, image stabilization facility and Wi-Fi as well as Bluetooth connectivity. Battery: It can work up to one hour forty minutes with 4K 30fps type recording. Waterproof: Up to about 33ft/10m without any case. Although it is an expensive device but you will get lots of amazing features with GoPro Hero5. The next generation stabilization feature along with higher bit rate makes it more suitable for your travelling/diving needs. One can control most of its operation from smart phone and it’s easy to use interface is appreciated by all professionals. Video Resolution: 1080p 25/30/50/60fps, 960p 25/30/48/50/60pfs, 720p 25/30/48/50/60/100/120fps. Features: Image Stabilization, Waterproof design, Signature lens, remote controlled, built in display and amazing video quality. Battery: Can serve for about one hour with video recording function. Waterproofing: Can go up to 9.8 feet down in water without any protective case. It is one of the largest action camera in use and most of professional photographers love to carry it to capture amazing memories while snorkelling. You will get excellent device with a payment of $299.99 and its most of the features are comparable with GoPro Hero device. It is a fit to budget choice for beginners. Video Resolutions: 480p 30/60/120/240fps, 720p 30/60/120/240fps, 1080p 30/60fps, 4K 30fps. Features: Digital Image Stabilization, WiFi connectivity, LED Headlight, GPS, 1.5” LCD, Dustproof, Shockproof range 2.1m/7ft, Waterproof 30m/100ft. Battery life: It can serve for 95 minutes with 4K recording at 30fps. Waterproofing: Can go up to 30m/100ft easily without any additional housing. 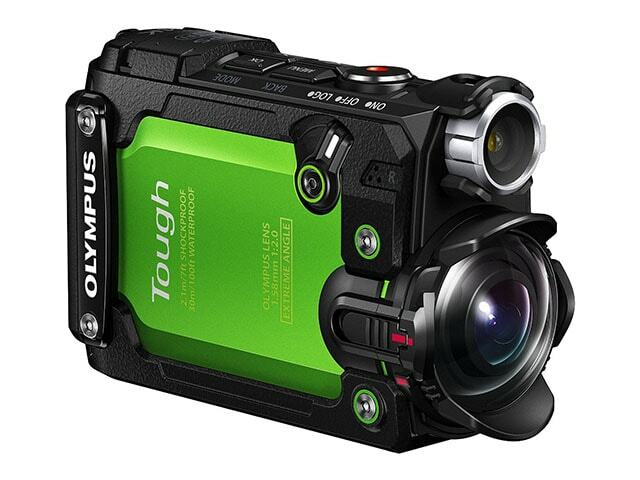 The Olympus Tough TG-Tracker is one of the most attractive camera units with green and black colour construction. Its compact size and great mounting options for cars, motorcycles and helmets make it suitable for your trips. It is covered with a waterproof casing and size is bigger than other competitive cameras in market. The water temperature and depth sensors make it more suitable for snorkelling needs. Features: WiFi remote application allows connectivity with android and iOS, Built in 2” TFT type LCD screen, Wide focus angles, 150 lumen video/photo flash light. Memory: Can support 64GB MicroSD card. Battery: It comes with removable and rechargeable Li-ion Battery that provides backup for almost 2 hours. Waterproofing: This device is fully waterproof up to 330’ or 100m. 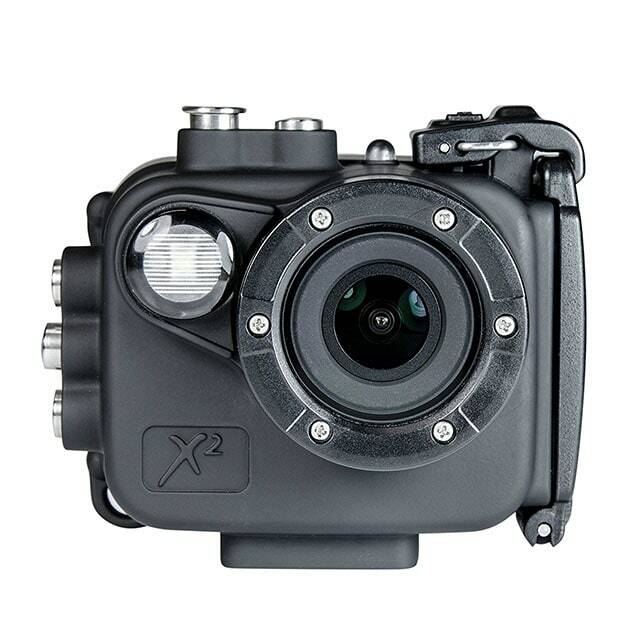 X2 is one of the highly rated camera unit due to its built in type video/flash light. It can be controlled remotely with smart phones and users can easily share videos as well as photographs on social media. Beginners will love its stress free user menu that can be customized as per need and can be adapted to capture shoots at any desired setting. Video Resolution: 720p - 240fps, 1080p – 120fps, 2K – 60fps, 4k – 30fps. Features: Remote Controlled devices, Bluetooth and WiFi enabled, Electronic stabilized with accelerometer and gyro, 2.19” touch screen, superior audio quality. Memory: Huge storage capacity with U3 microSD card that has writing speed of 40MB/s. Battery: 1400mAh battery that allows 110 minutes continuous video shooting. Waterproofing: Up to 40m with casing. This action cam is recommended for sharp video shooting where audio quality is equally important. The fast wireless connectivity features along with touch screen facility makes it much easier to use and interface. Video Resolution: 720 – 240fps, 1080p – 120fps, 2K – 60fps, 4k – 30fps. Features: 2” live view screen, Wi-Fi and Bluetooth enabled system, Optional Bluetooth type remote control available, ideal choice for sharp video shoots, Better resolution with classic gyro stabilizer. Battery: 1100mAh battery that can support video recording for about 50 to 60 minutes. Waterproofing: Can serve up to 60m with case that is included in your package. This 4K action camera product provides great value for your money and can be used for snorkelling applications by professionals as well as beginners. Its external microphones provide much better audio quality for sharp shooting and it can be controlled from remote locations via Bluetooth. 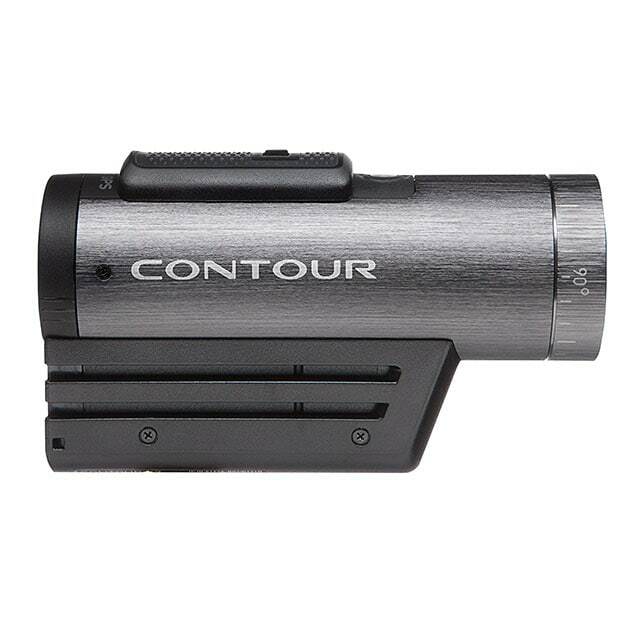 Features: Compact design, better control over settings, ultra wide lenses-204 degrees, 30 frames /sec, Water proof casing. Battery: Possesses rechargeable Li-Ion battery that can serve up to 80 minutes with 4K recording. Waterproofing: 20 meters or 65 feet/7 inches. It can meet all your budget friendly expectations and is best suitable for dusty mountains with its durable construction. 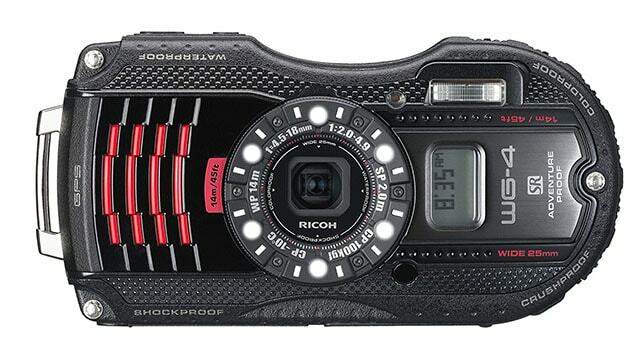 Many professionals love to carry it for diving due to its impressive video quality. 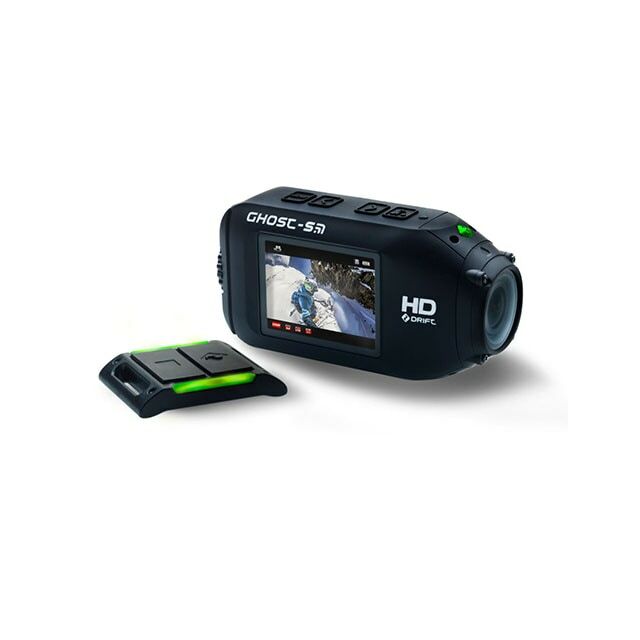 Video Resolution: Full HD video recording 1080p/30fps, 960p – 30fps, 720p – 30/60fps, 480p – 120fps. Features: GPS enabled device, light weight construction, Better connectivity, Crisp video quality. Video Resolution: 480 – 120fps, 720p – 60fps, 960p – 48fps, 1080p – 30fps. 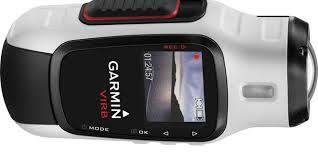 Features: WiFi enabled, GPS, High quality image stabilization. Memory: Supported up to 64GB MicroSD. Battery: 2000mAh battery that can serve up to 2 hours easily. Waterproofing: Serves for 1m without housing and can go up to 50m with housing. This device is highly recommended for Snorkelling applications due to its easy to access controls and improved video quality.